Keithley Plumbing is a fourth generation family business, founded in 1969 by Lu Verne Keithley. Dan and Phyllis Keithley became owners in 1996. Dan and Phyllis’ son, Brian, became a partner in 2017. 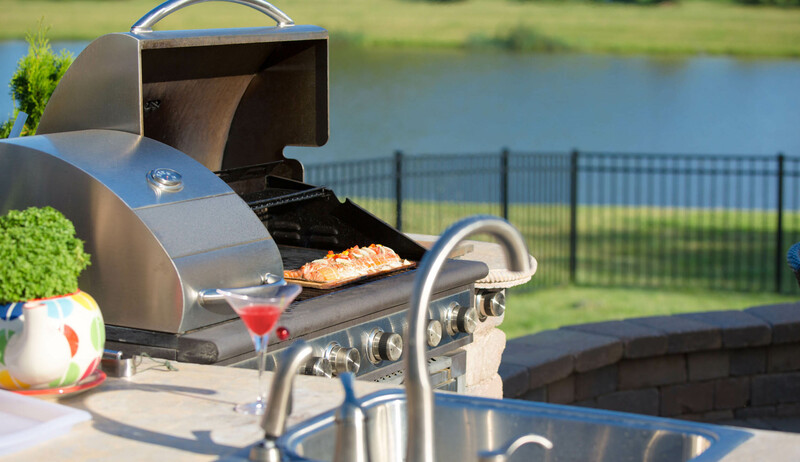 We provide fast, clean, quality service including Full Service Repairs, Drains, Installations and Remodeling. 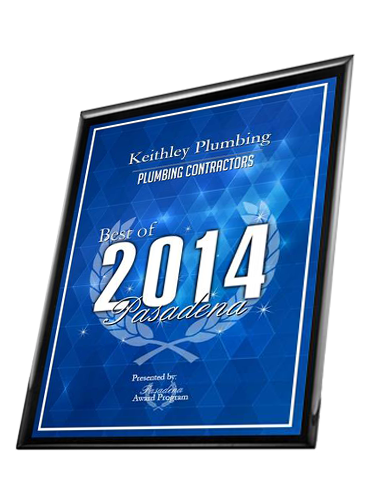 Keithley Plumbing has received multiple awards over the years such as Angie’s Super Service Award and are featured in the Best of 2014 in Pasadena for Plumbing Contractors. We used Keithley after a recommendation of a girlfriend who had line problems and loved them. We have called them twice and they have helped at both our guest house with a thermal couple issue, and with a leak in our house. Both times the plumber was on time, friendly and so helpful. Highly recommend them for your plumbing needs! I had had some BAD luck with a few plumbers before, being overcharged and under "fixed"...this was 100% NOT the case with Keithley Plumbing. Aaron was my plumber, he was super polite and professional, he spent about an hour fixing a back flow problem with my washing machine. He even got on the roof at one point to fix the problem. It's almost a month later and there has been running perfectly. My bill from them was VERY reasonable. 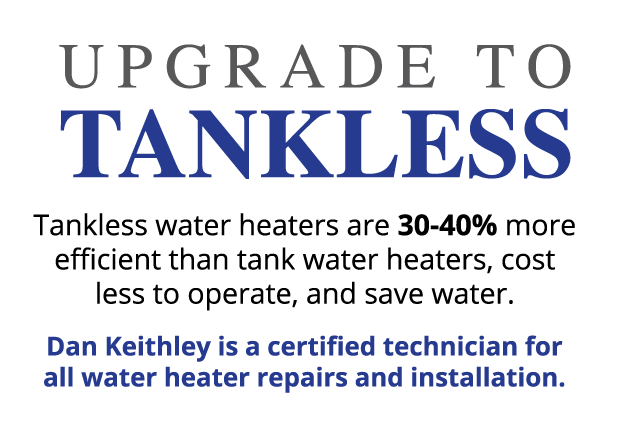 I recommend Keithley to anyone in need of a plumber. I recommend everyone uses Keithley plumbing! They are a great and reliable business. We had been having issues with our bathtub for years and had it worked on many times and something would always go wrong with it. We hired these guys to do the work and they were quick and efficient. They also cleaned up after themselves and we have had no problems with our bathtub since. They were honest and very affordable! We will be using them from now on for any plumbing jobs! Thanks guys! We got an extremely high quote (way, way over the top) to install a water heater from an other "very well known" plumbing company. My neighbor recommended me to call Dan Keithley Plumbing who gave us a more realistic quote to do the work. Dan and his staff were polite and courteous on the phone. We called on the Friday and Dan phoned first thing Monday ready to do the job that morning. Dan and his staff did an amazing job installing our water heater and at a price we could afford as well. I will absolutely be keeping this company's telephone number as a reference for my friends and for myself for any future jobs. 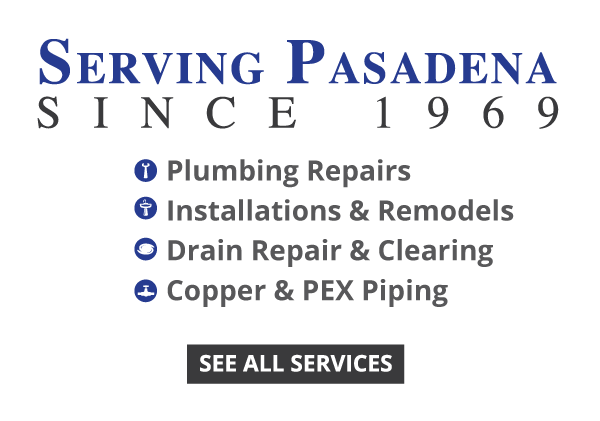 As a Pasadena area Realtor, I have been using and referring Dan Keithley and Keithley Plumbing for years. I have always been happy with the results and would recommend them highly! At 7:30 a.m. we discovered we had no hot water, and the basement was flooded. I called Keithley Plumbing immediately. Dan Kiethley was here in 20 minutes and confirmed we needed a new water heater. By 10:30 he and his crew obtained and installed a new heater and pumped out the water in the basement. We could't have asked for better or quicker service. For the past ten years we have used Keithley for all our plumbing needs from a major complete copper repiping of the whole house to a minor drain problem. They are simply the best we have used in the 40 years we have been in this house. Dan and his staff are the best. They are honest and timely. They have been my go-to plumber for more than 10 years. I have had simple snake issues, change out of faucets, identifying a leak in a refrigerator line, and finding a leak in the pipes. They have always been super responsive, and provide a great service for a competitive price. 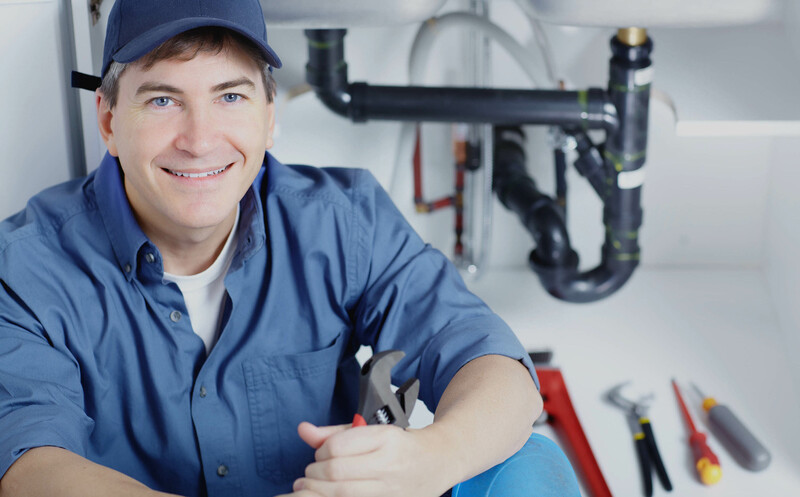 My family has been using Keithley plumbing for years on their home and our rental properties. I cannot say enough nice things about them. The woman who answers the phone is very knowledge and helpful, plus she always fits us in when we have an emergency at a rental. Their technicians are always so polite and really know what they're doing. Dan knows what part to bring before he even arrives which always amazes me. Brian and Jim have done a great job installing a few water heaters (among countless other jobs) at our own home and our rentals. This crew is awesome and I plan on using them for many years to come! Dan and Phyllis have been incredible! They have not only installed all of our brand new kitchen fixtures expertly, but have handled all of our plumbing needs including water pressure issues, toilets, bathroom plumbing and installation. Dan has kept our old 1925 home working perfectly! I highly recommend Keithley Plumbing! 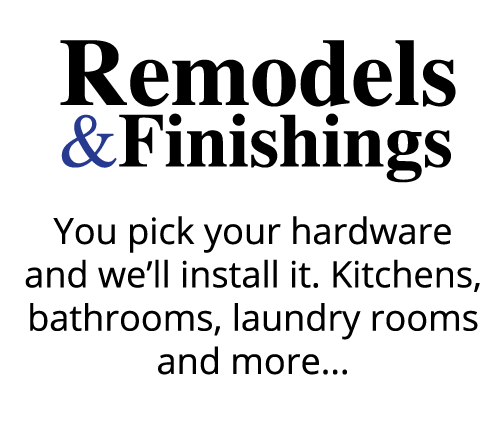 © 2015, Keithley Plumbing | Website Designed with ♥ by Amy Ellison Creative. Have a plumbing question? Need to get in contact with us? Submit the form below and we'll be right with you!